The BBMA ceremony will telecast live on ABC starting at 8 pm ET. You can watch the event live via http://abc.go.com/watch-live. The red carpet event is scheduled to begin 2 hours before the main event. 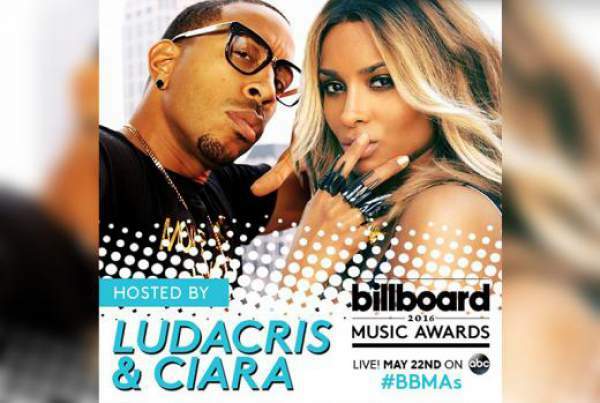 Moreover, if you are on the go, then feel free to follow live updates on the official handle on Twitter (#BBMA2016) and official page on Facebook. Madonna will give tribute to Prince at the 2016 BBMA on Sunday, May 22. The Weeknd is leading the list of BBMA nominations with 19, followed by Justin Bieber with 12, Drak and Fetty Wap have bagged 11 each while Taylor and Adele are with eight nominations. The performers of BBMA 2016 includes Justin Bieber, Shawn Mendes, Fifth Harmony with Ty Dolla Sign, Troye Sivan, Meghan Trainor, Blake Shelton and Gwen Stefani, Kesha, Nick Jonas featuring Tove Lo, Pink, Rihanna, and Demi Lovato.